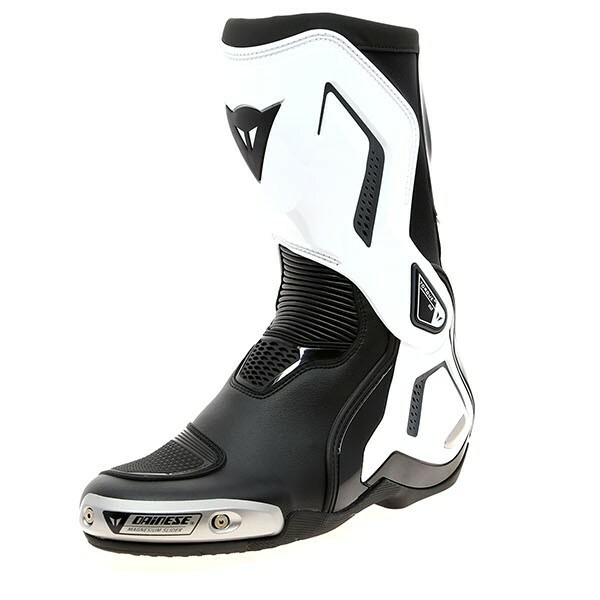 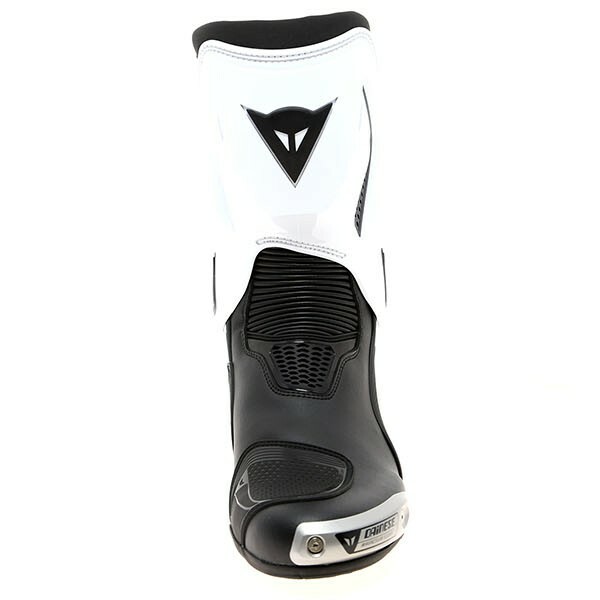 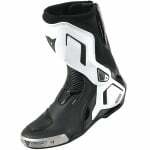 Only have had few rides on this boot but I am very impressed so far. 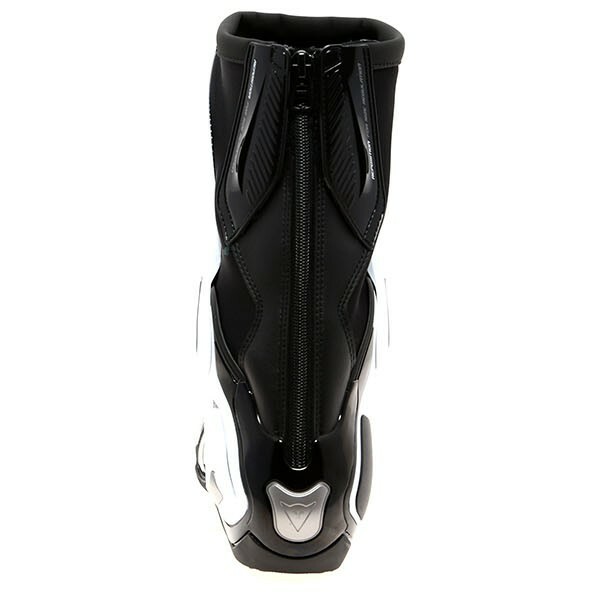 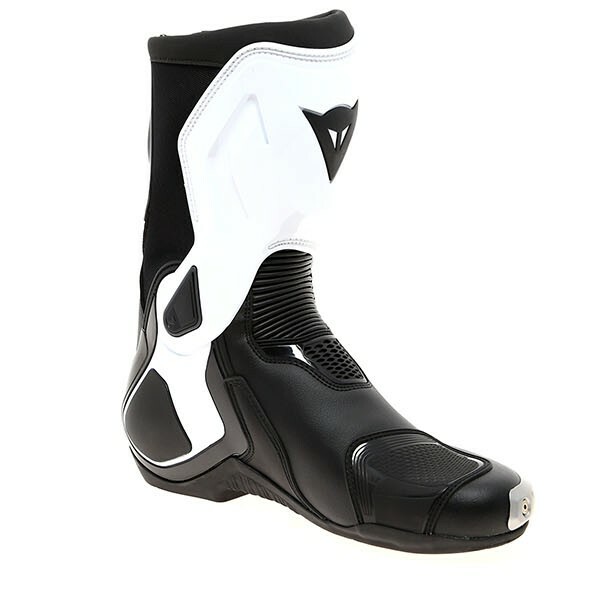 They are comfortable enough for all day, on and off the bike. These boots look a lot more toned down compared to most race type boots that I have owned and that is more appealing to me.